The mystery surrounding Stonehenge has just got a little deeper. 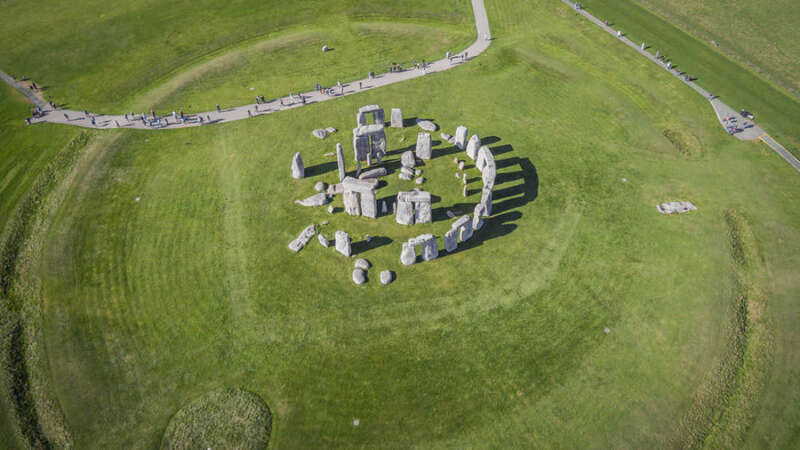 As reported in the journal Scientific Reports, archaeologists in the UK have recently been shedding light on the ancient people who built Stonehenge some 5,000 years ago. By sifting through the remains of 25 people buried in pits within the henge, the researchers, led by the University of Oxford, were able to work out where in the world they had spent most of the life. Many of the buried people there were, unsurprisingly, local to the nearby area of Wessex. However, 10 of the people appear to have come from west Wales, at least 200 kilometers (124 miles) away. Given that this was the year 3,000 BCE, that's pretty unusual. 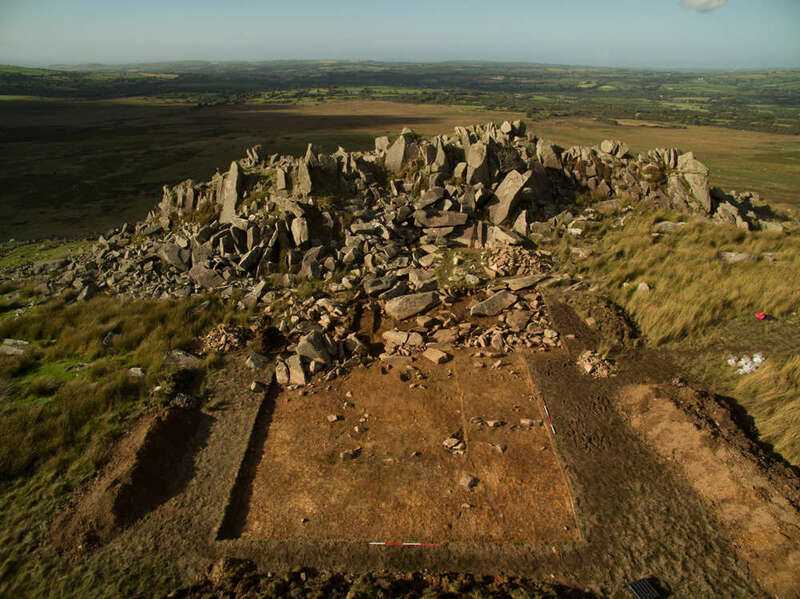 To add more fuel to the intrigue, it looks likely that the non-local people were from the Preseli Hills in west Wales, the known source of the henge’s bluestones. These are the smaller stones in the inner circle of Stonehenge, as opposed to the iconic large sarsen standing stones. The origin of the bluestone in Preseli Hills, Wales. Adam Stanford/AerialCam LTD. The bluestone connection suggests the non-local people supplied the stones from their west-Wales quarry. They also moved with the stones to what is now Wiltshire and were ultimately buried there too. However, it still remains a mystery what provoked two distant groups of people to forge a centuries-long connection focused on a monument in the first place. “The question of why the west Wales–Wessex connection is a very intriguing one,” lead author Rick Schulting, Associate Professor of Scientific Archaeology at Oxford, told IFLScience. “It is hard to identify any particular reason these two places should have been connected. There is no evidence for any other strong connection in terms of trade,” he added. "There is perhaps a sense that Stonehenge was built to bring these two communities together. 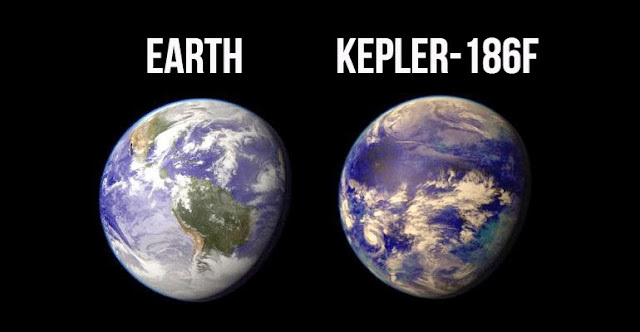 This is speculative, but it might have come down to personal or familial relationships that somehow developed between the two regions." The technique used to identify the origin of the people, known as strontium isotope analysis, is pretty incredible in itself. Plants pick up on soluble strontium found in the bedrock of the land they are grown in. This strontium then slowly ends up in the teeth and bone of the animal, or person, that eats it. 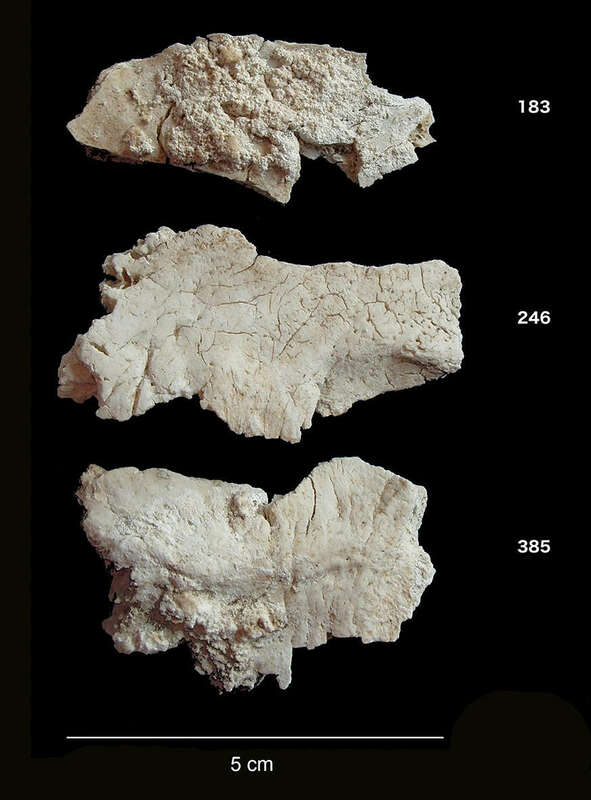 By looking out for certain isotopic information in the bone, you can then work out where a person ate most of their diet, and so presumably lived. Fortunately, cremation appears to ”lock in” the strontium isotope signal, meaning that it was still accessible in these 5,000-year-old remains. “What is really nice about the Stonehenge study is that we can tell a fuller story, not just showing that people moved around, but linking it with the bluestones,” Schulting concluded. Certainly, this new research illuminates a dark corner of Stonehenge's origins, however, it has also unearthed a whole load of new questions.